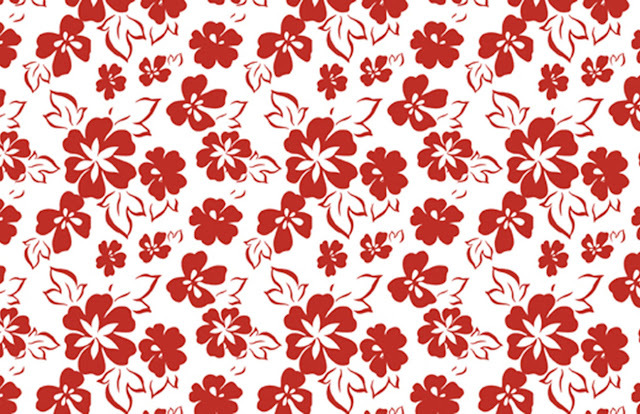 Welcome in Seamless Vector Pattern Service. 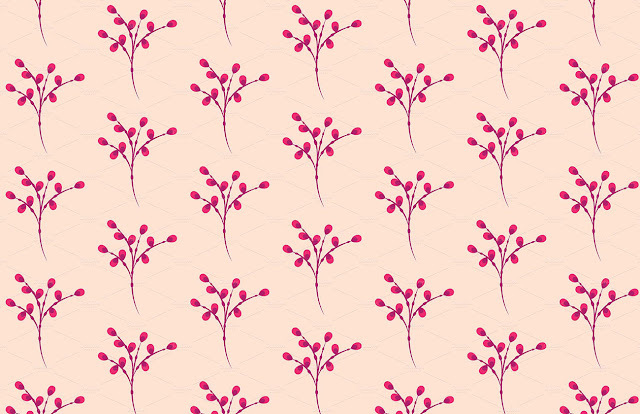 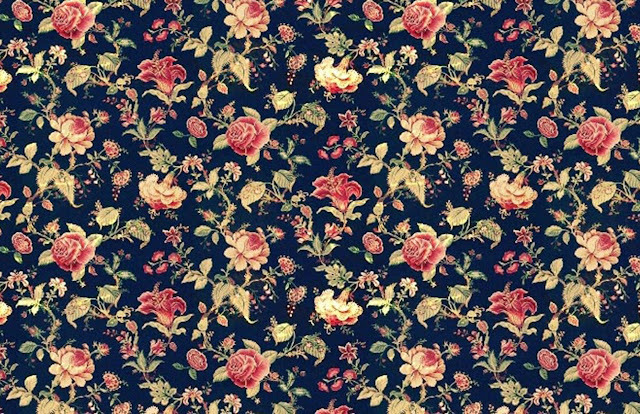 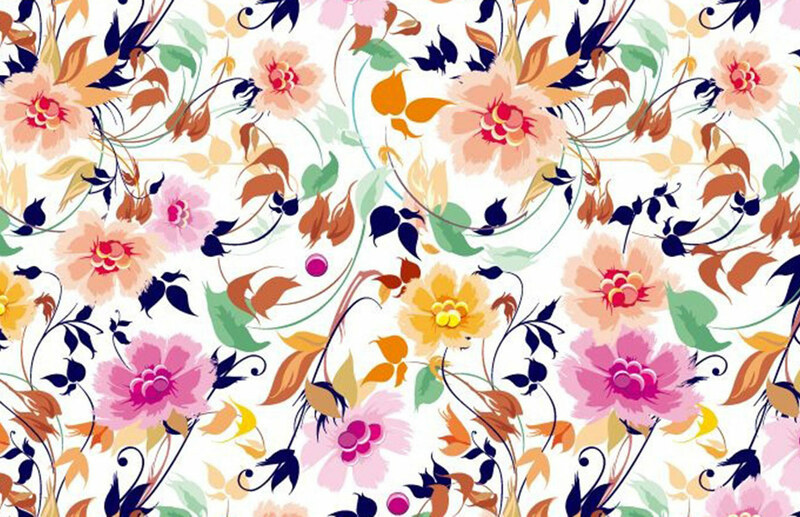 Vector pattern design can be used for printing onto fabric, paper, scrap booking or website background. 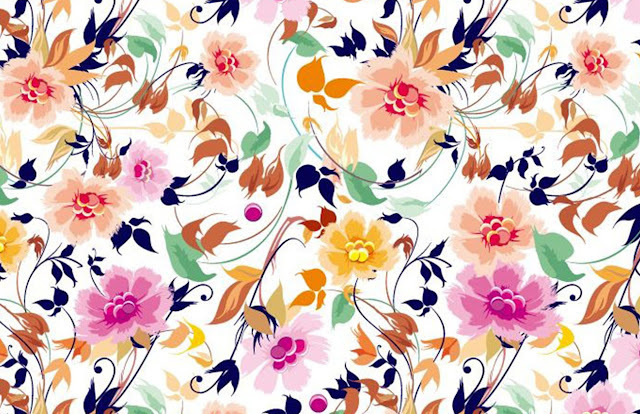 This is a beautiful collection of vector pattern designs you will find heart pattern, floral pattern, retro, stripe and dot shape pattern designs. 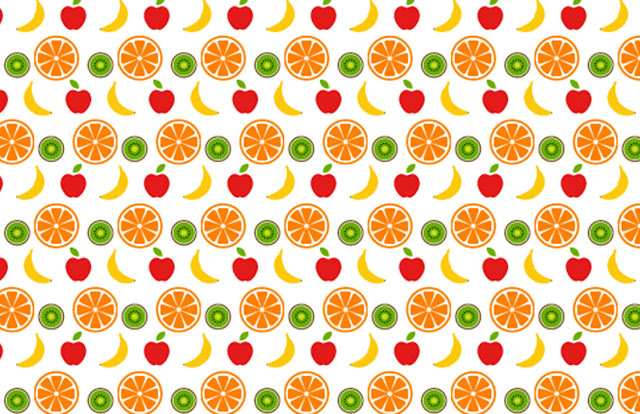 I will create a seamless vector pattern in Illustrator. 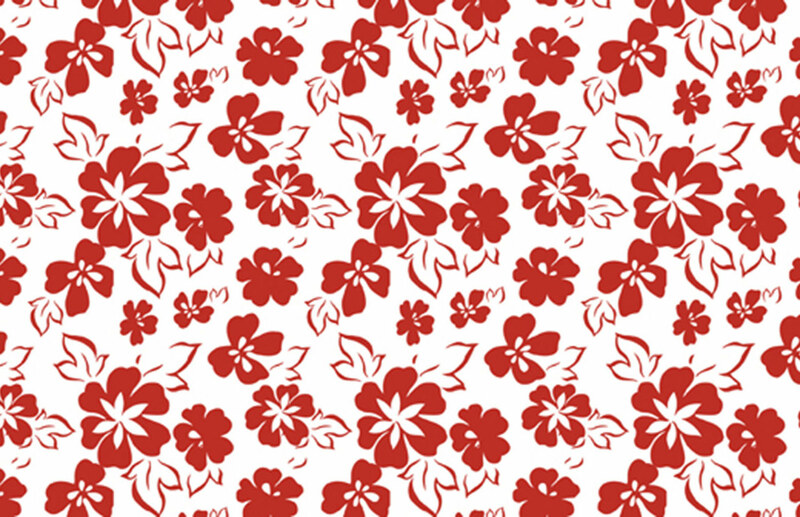 I will design in RGB mode but I will deliver your pattern in both the RGB (for web) and CMYK (for print) modes. 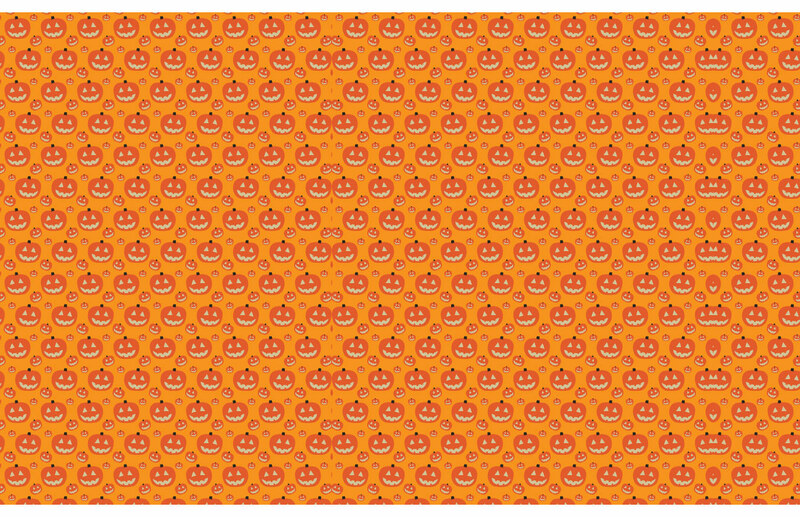 The file formats I will deliver will be any format eps, png and other files on demand. 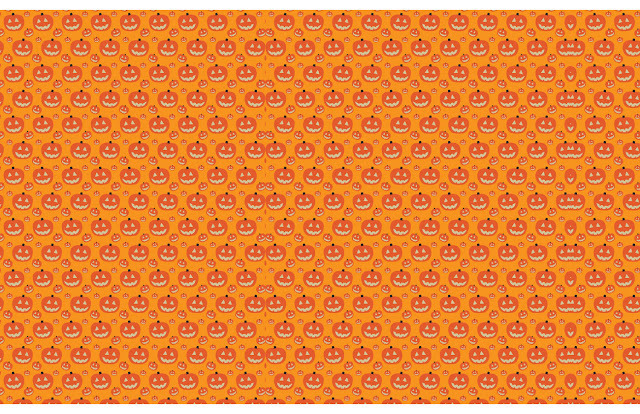 The resolution of the pattern files for print will be 300 dpi.